How do you replace the institutional knowledge and subject expertise of a 40-year employee? You do it through succession planning, which is especially necessary in the transportation industry where senior-level managers often have well over 25 years of experience. 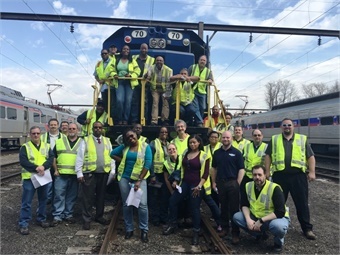 In 2012, the Southeastern Pennsylvania Transportation Authority (SEPTA) launched its Advancing Internal Management for Assistant Directors (AIM AD) program to develop a pool of potential candidates for future critical leadership positions to ensure a smooth transition in the event of planned or unplanned turnover in key roles throughout the Authority. 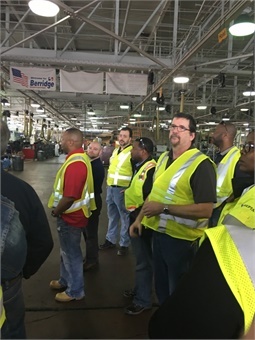 To participate in the program, employees had to meet minimum requirements and complete an application process, including submitting resumes, letters of recommendation and career statements. Candidates also needed to be qualified to fill the key vacancies at the time of the application process or within five years. RELATED: Transit GM Q&A - What is your succession plan? To identify a pool of program candidates, Barrett and Gottlieb used departmental evaluations and Profile XT, an assessment tool that measures how well an individual fits specific jobs within an organization. Categories measured include thinking style, behavioral traits and occupational interests. 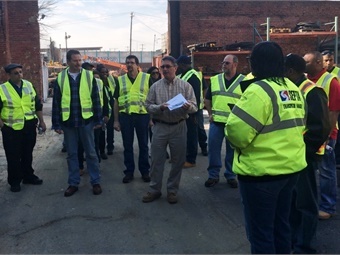 The online program, which costs $150 per assement, was administered at SEPTA’s Testing Center and took approximately 60 minutes to complete, with 145 candidates participating. This was the first time the agency used Profile XT. There are plans to use the assessment again with the next AIM AD program. Out of almost 100 applicants, 27 people are now enrolled in the year-long program, which began in November 2015. Of the 27 class members, six have already been promoted to assistant directors (but are still finishing the AIM AD program) and three are in pools to be promoted. “We are especially proud of the program’s success rate thus far, when we just reached its halfway point,” said Gottlieb. “We have had the opportunity to meet with SEPTA’s leadership to get an idea of the ‘Big Picture.’ Now we have an opportunity to spread that information to the people that we manage. 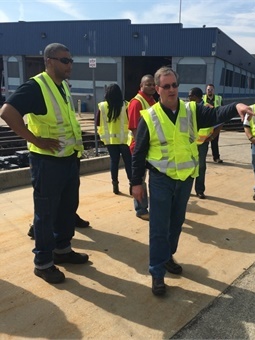 AIM AD has taught me the value of networking and working together as one cohesive team,” added Eric Barnes, SEPTA assistant director, Surface Transportation.